This mounting system is comprised of a scope mount and replacement bolt handle. It allows owners to cosmetically convert their Mosin Nagant into a modern hunting rifle with a few easy steps. 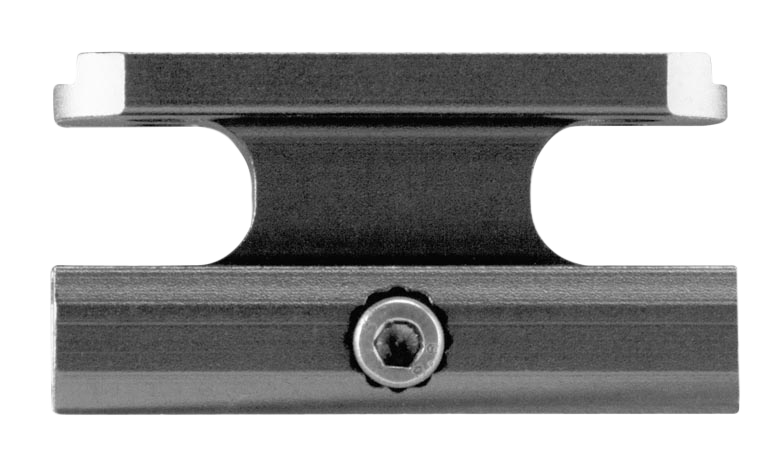 The scope mount is made from 6061-T-6 aluminum with a black anodized finish. The bolt handle is polished stai.. 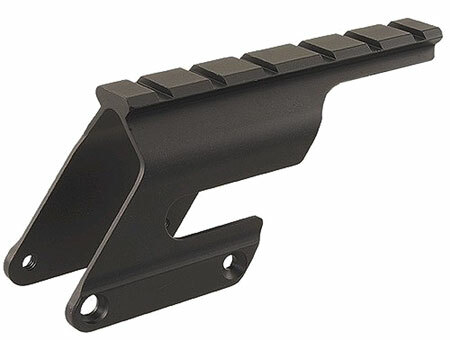 This 6" Ruger Mini-14 bottom picatinny rail will mount all of your accessories. The rail is made of military Type III anodized 6061-T6 aluminum with a black finish and the screws have a Loctite on all for durability. It fits ATI''s Strikeforce stock for Ruger Mini-14 and Mini Thirty.Type: Rail Moun.. 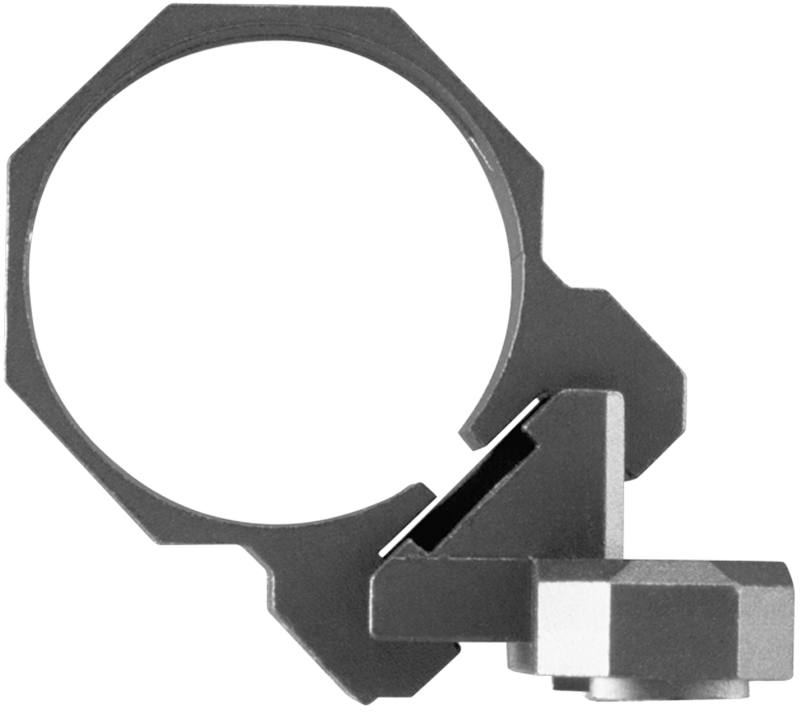 This scope mount fits large ring Mauser 98s with standard bent bolt. The rail is constructed of 6061-T-6 aluminum with black anodized finished, and hidden barrel clamps secure the mount to the receiver. It fits with minimal interior barrel channel relief, and all hardware is included, so there is no.. This Base Mount features a machined recoil lug for consistent, repeatable mounting. 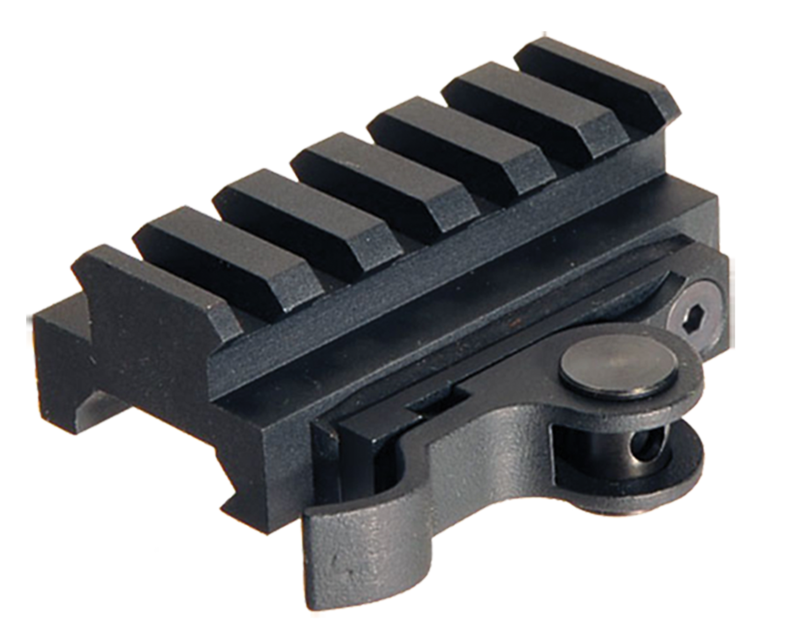 It is compatible with Aimpoint T1 / H1 Series optics and has absolute co-witness.Type: 1-Piece BaseModel: AimPointStyle: Accessory RailMisc: Lug AccessoryFinish: Black Hard Coat AnodizedMaterial: AluminumPieces.. This Base Mount features a machined recoil lug for consistent, repeatable mounting. It is compatible with Aimpoint T1 / H1 Series optics and has lower 1/3 co-witness.Type: 1-Piece BaseModel: AimPointStyle: Accessory RailMisc: Lug AccessoryFinish: Black Hard Coat AnodizedMaterial: AluminumPiece.. The Cantilever Keymod Light/Laser Mount features a cutting edge modular design can be use as a stand alone rail panel, or a light mount for commonly available 30mm body flashlights. Its Cantilever configuration for broader mounting options.Type: 1-Pc Base & Ring ComboModel: KeymodStyle: 1-PieceFi.. Aim Sports AKMC02 Cantilever 1-Pc Base & Ring Combo For Keymod 1-Piece Style Black Hard Coat Anodized Finish 1"
The Cantilever Keymod Light/Laser Mount features a cutting edge modular design can be use as a stand alone rail panel, or a light mount for commonly available 1" body flashlights. Its Cantilever configuration for broader mounting options.Type: 1-Pc Base & Ring ComboModel: KeymodStyle: 1-PieceFini.. The 45 degree Offset Keymod Light/Laser Mount features a cutting edge modular design can be use as a stand alone rail panel, or a light mount for commonly available 1" body flashlights. Its Cantilever configuration for broader mounting options.Type: 1-Pc Base & Ring ComboModel: KeymodStyle: 1-Pie.. The 45 degree Offset Keymod Light/Laser Mount features a cutting edge modular design can be use as a stand alone rail panel, or a light mount for commonly available 30mm body flashlights. Its Cantilever configuration for broader mounting options.Type: 1-Pc Base & Ring ComboModel: KeymodStyle: 1-P.. 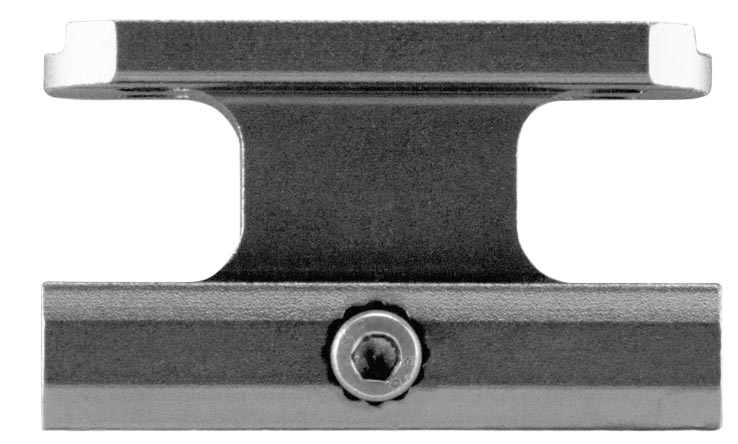 The 45 degree Offset M-Lok Light/Laser Mount features a cutting edge modular design can be use as a stand alone rail panel, or a light mount for commonly available 1" body flashlights.Type: 1-Pc Base & Ring ComboModel: M-LokStyle: OffsetFinish: Black Hard Coat AnodizedMaterial: Aluminum/SteelPi..
Aimsport''s M14/M1-A Side Scope Mount has an ultra-sleek, lightweight, drop-in design which provides 4.3" of rail space for affixing optics to your rifle. 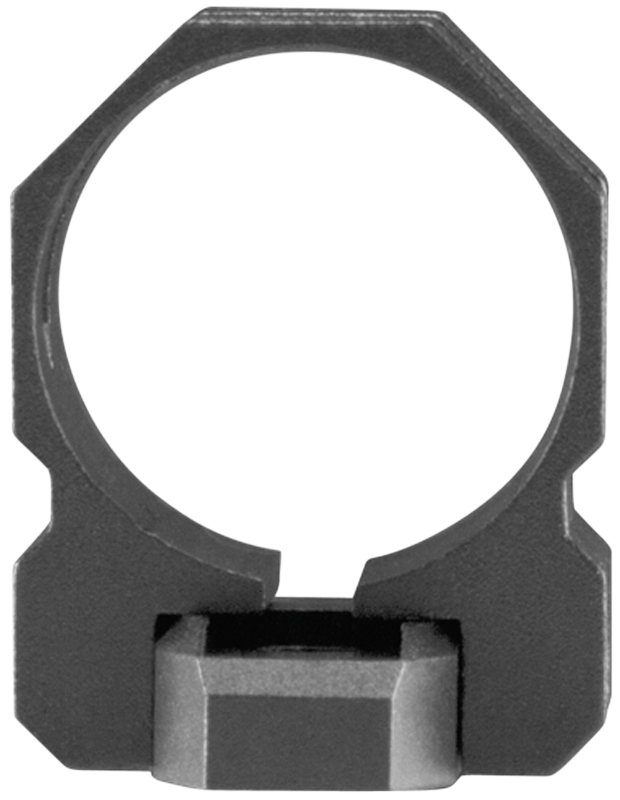 Crafted of 6061-T6 aluminum, its low profile allows the use of iron sights. It has a milled opening for ejection clearing and a Picatinny 1913 ra.. Aim Sports AK-47 dual Picatinny side mount makes it easy to attach various optics and accessories to your AK. It is constructed of an aircraft grade aluminum with a black hard coat anodized finish and a quick release lever. This model accepts all standard Weaver/Picatinny 1913 accessories. Your fire.. This Aim Sport''s AK-47 dual Picatinny side mount makes it easy to attach various optics and accessories to your AK. It is compatible with most AK variants and accepts all standard Weaver/Picatinny 1913 accessories. It is is constructed of black anodized aircraft grade aluminum. NOTE: Firearm recei.. This drop in long eye relief scope mount provides a generous 6.5" of rail space to get the most out of your surplus rifle. It is compatible with 91/30, M44, M38, M39 & Chinese 53 models.Type: 1-Piece BaseModel: Mosin NagantStyle: Rail MountFinish: BlackMaterial: AluminumPieces: 1Gun Type: Sho.. Aim Sports Mauser K98 Scope Mount features a drop in design that provides 5.2" of rail space for mounting optics to your rifle. It is constructed of an aircraft grade aluminum with a black hard coat anodized finish. This mount accepts all standard Weaver/Picatinny 1913 accessories.Type: Scope Mount.. This mount attaches to 11mm Dovetail and converts to a Weaver top rail.Type: BaseModel: Dovetail to WeaverStyle: WeaverFinish: BlackMaterial: AluminumPieces: 1Mount Type: Dovetail.. 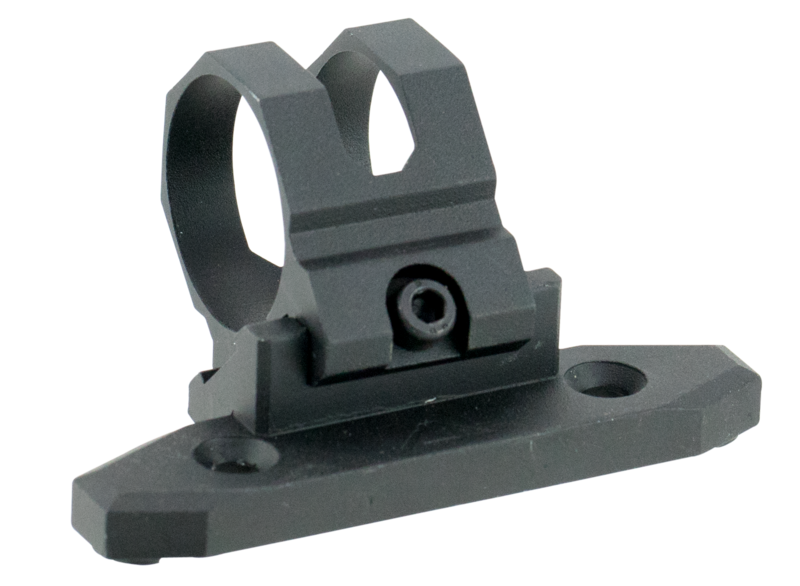 Aim Sports FN/FAL Picatinny Scope Mount fits both metric and inch pattern FAL rifles. 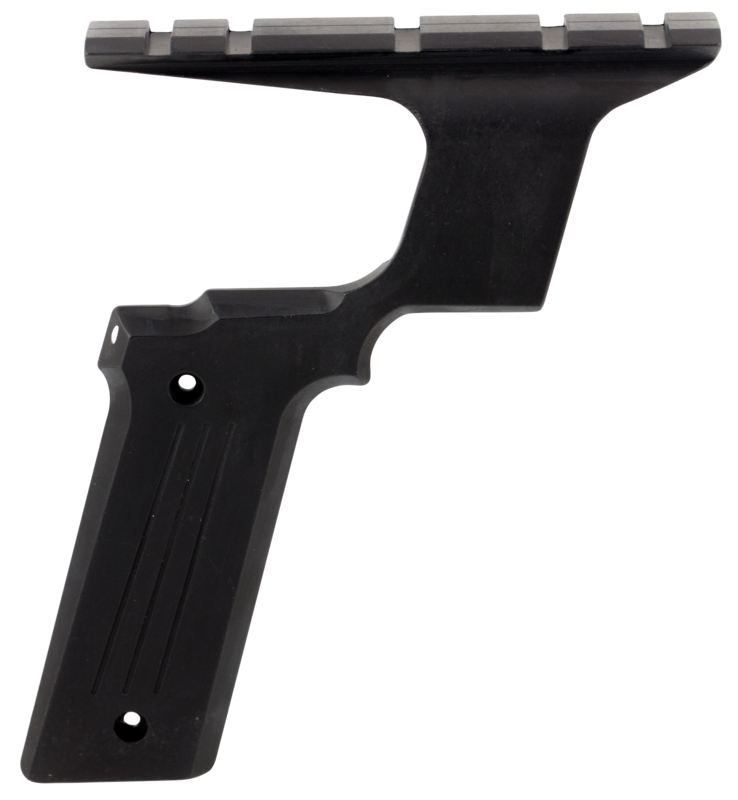 It is constructed of an aircraft grade aluminum with a black hard coat anodized finish and has an open rear design allowing for easy removal of bolt and carrier assemblies. It also accepts all standard Stanag/Picat.. The AimShot mounting system will enable you to mount lasers on virtually any weapon - including pistols, revolvers, rifles, and shotguns. Available in both black and silver, constructed of lightweight metal, mounts are equipped with shims to accommodate any pistol or revolver including round and squ.. Type: Rail MountModel: FlashlightStyle: PicatinnyMisc: Adjusts To Most Grooved Rail SystemsFinish: BlackMaterial: AluminumGun Type: Most w/Grooved RailRings Included: No..
Aimshot''s Quick Release Picatinny Rail Mount is 40mm long and has a 14mm rise mount to allow for quick removal or attach items. 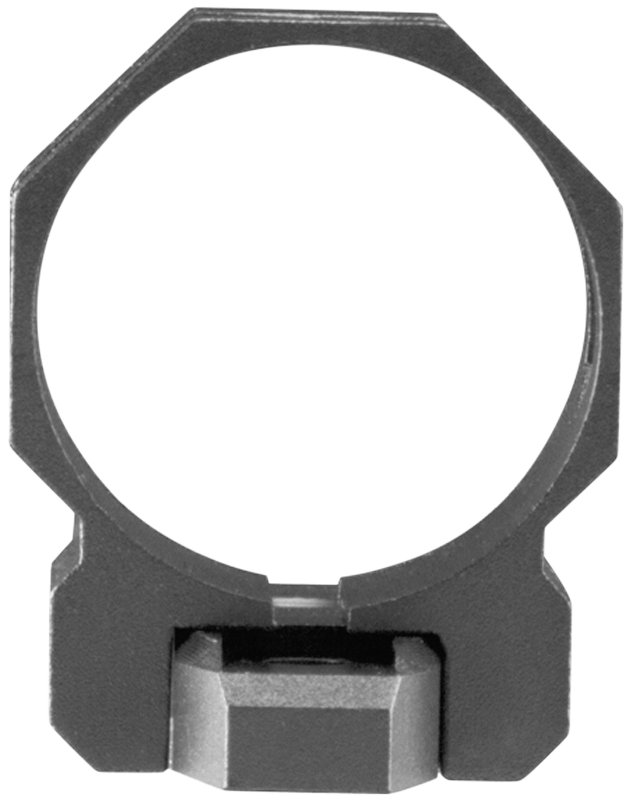 It is ideal for shorter optics/red dot sights or items that utilize a plastic mount for picatinny rails. 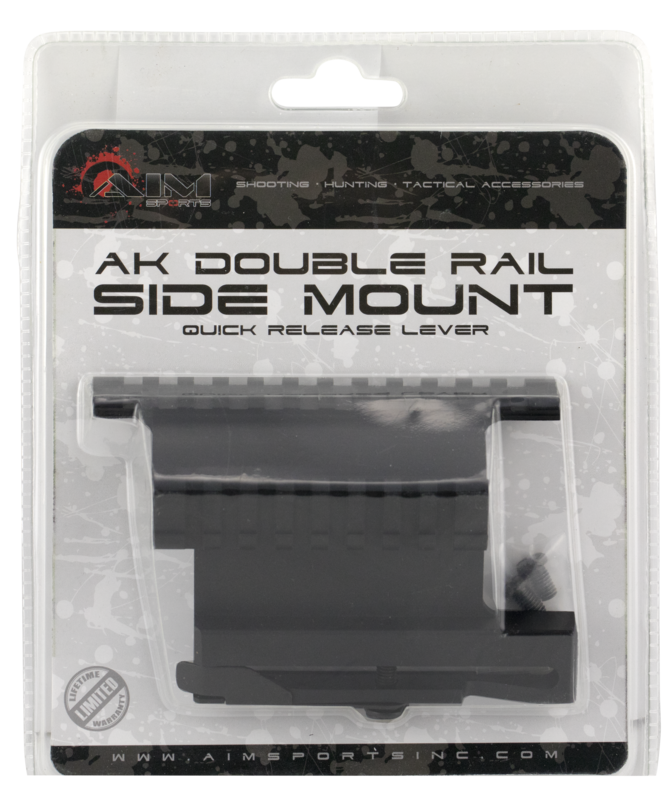 This rail mount is constructed of aluminum with a black finish.Ty..
Aimshot''s Quick Release Video Camera mount allows you to mount any personal video camera to any picatinny rail. It is ideal for filming your hunts, training or target shooting.Type: Video MountModel: Quick DetachStyle: PicatinnyFinish: BlackMaterial: AluminumGun Type: RifleMount Type: Picati.. Aim Sports MT012 3/4" Rail Riser For AR Style Weapons Picatinny BlkType: 1-Piece BaseModel: All ARStyle: Accessory RailFinish: BlackMaterial: AluminumPieces: 1Gun Type: AR15Mount Type: Picatinny Rail SystemLength: 5.3"..
Aimshot''s Pistol Mounting System is constructed of aluminum alloy with a black hard coat anodized finish. 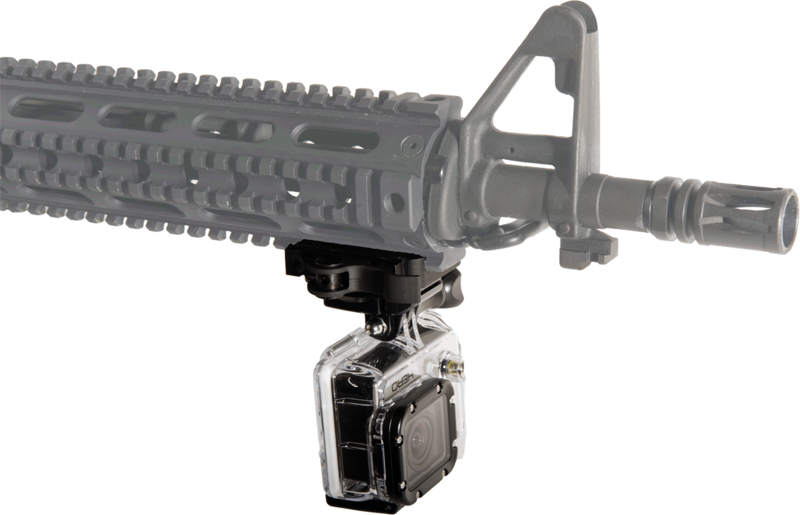 It utilizes custom screws which replace existing pins or screws in the firearm to help secure the mount as well as utilizing the grip screws in most cases. This mount is for Browning Buckmark/..
Aimshot''s Pistol Mounting System is constructed of aluminum alloy with a black hard coat anodized finish. 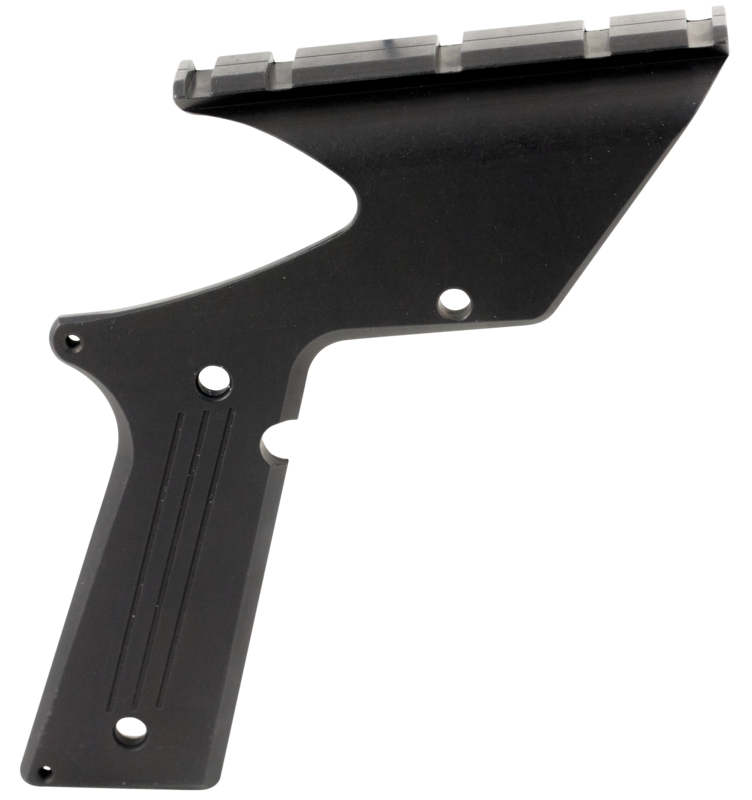 It utilizes custom screws which replace existing pins or screws in the firearm to help secure the mount as well as utilizing the grip screws in most cases. 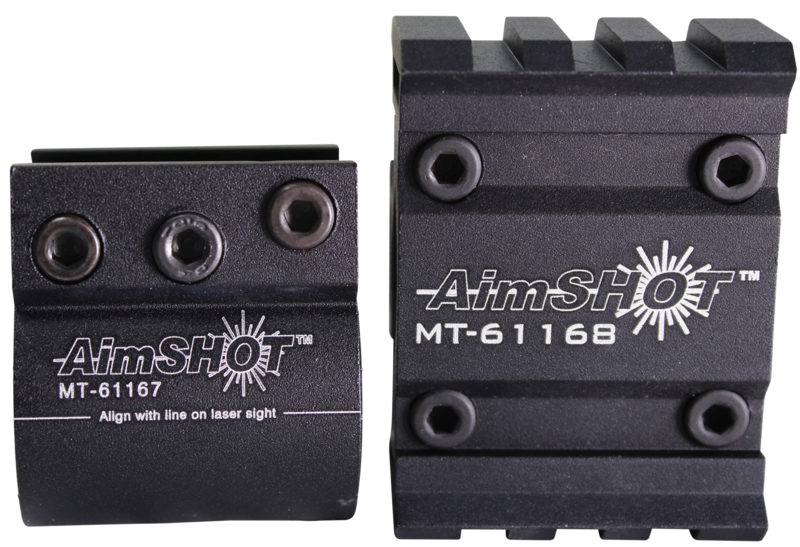 This mount is for Smith&Wesson 422/6..
Aimtech''s AR-15 Second See-Through Mount is for modern rifles. These no-nonsense, no-frill mounts are made of a solid bar of heat treated aluminum and has been precisely fitted to the specific rifle. It is drilled down its length with a .375 (3/8") hole which lines up with the rifles existing iron ..
Aimtech''s Shotgun Saddle Mounts is precision machined of metal with a black hard coat anodized finish. 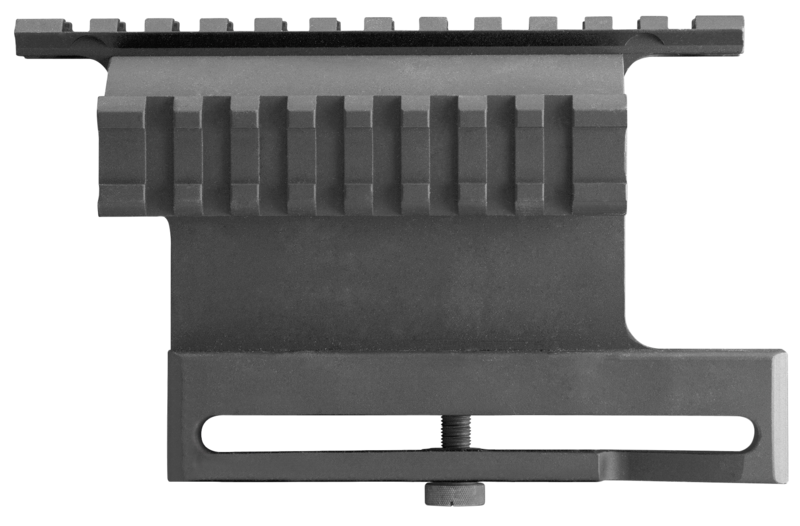 It has a standard dovetail style mounting rail on top which accommodates most Weaver style rings and electronic sights. This mount is for Remington 1100/1187 12 gauge shotgun.Type: Scope MountMod..
Aimtech''s Shotgun Saddle Mounts is precision machined of metal with a black hard coat anodized finish. 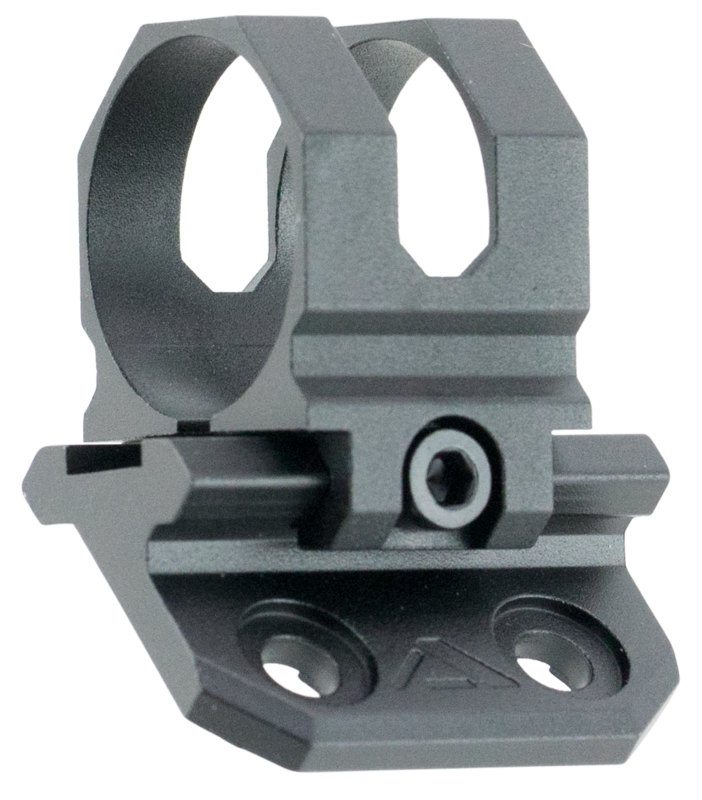 It has a standard dovetail style mounting rail on top which accommodates most Weaver style rings and electronic sights. 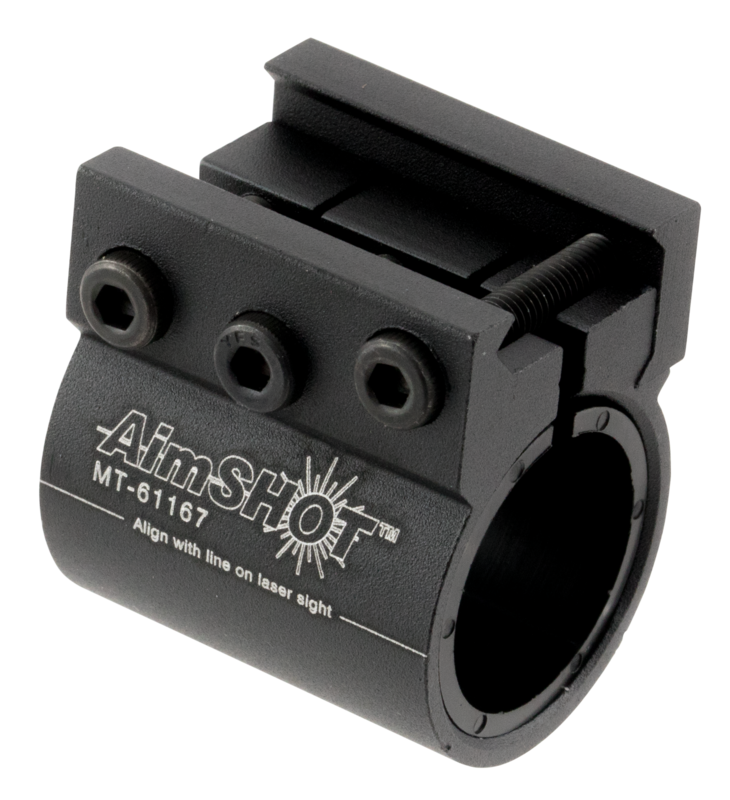 This mount is for Remington 1100/1187 20 gauge shotgun.Type: Scope MountMod..
Aimtech''s Shotgun Saddle Mounts is precision machined of metal with a black hard coat anodized finish. 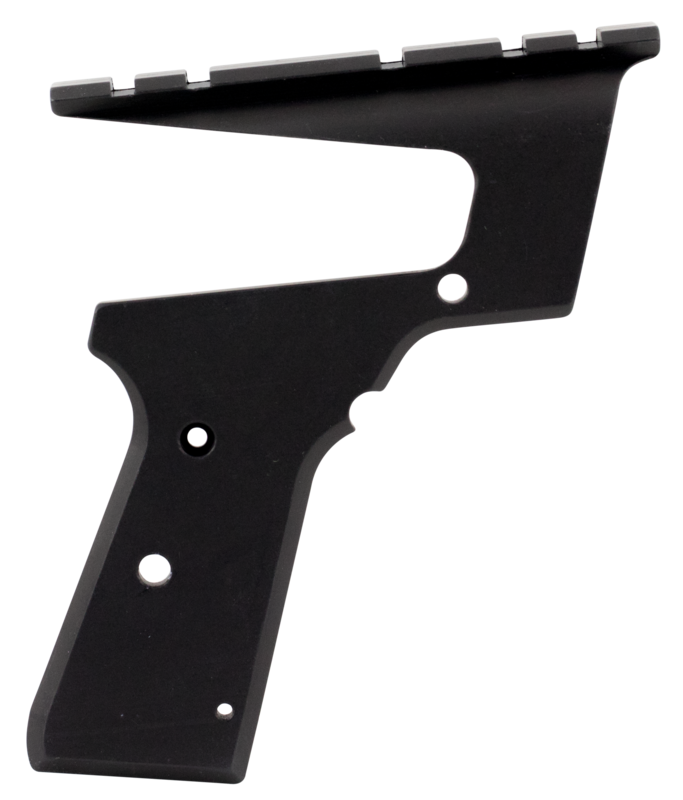 It has a standard dovetail style mounting rail on top which accommodates most Weaver style rings and electronic sights. This mount is for Browning Gold Hunter 12 gauge shotgun.Type: Scope MountMo..